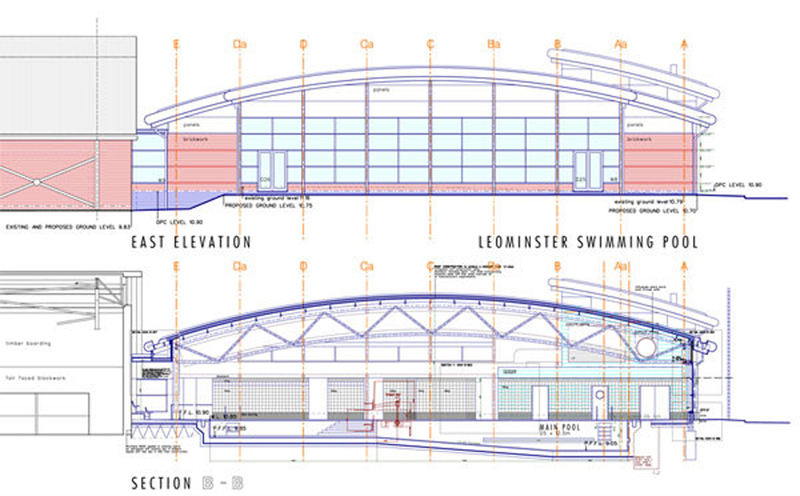 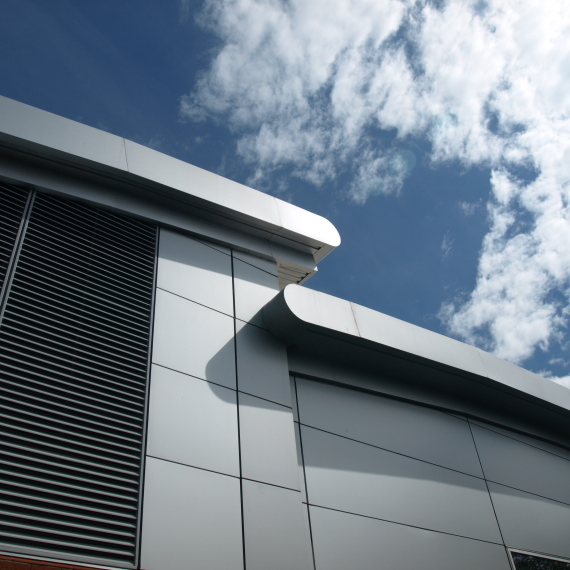 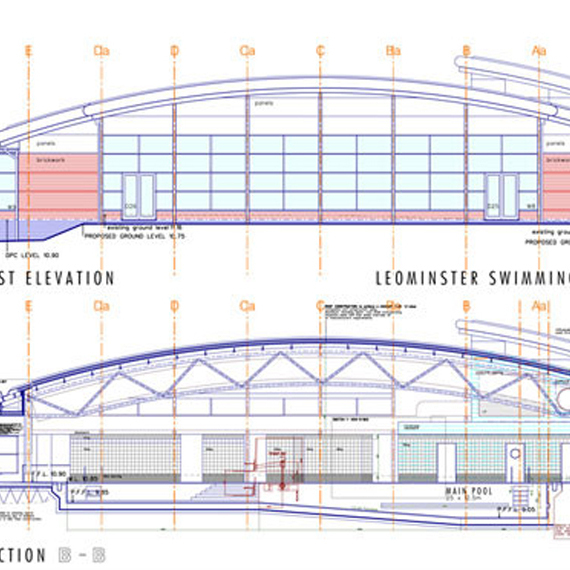 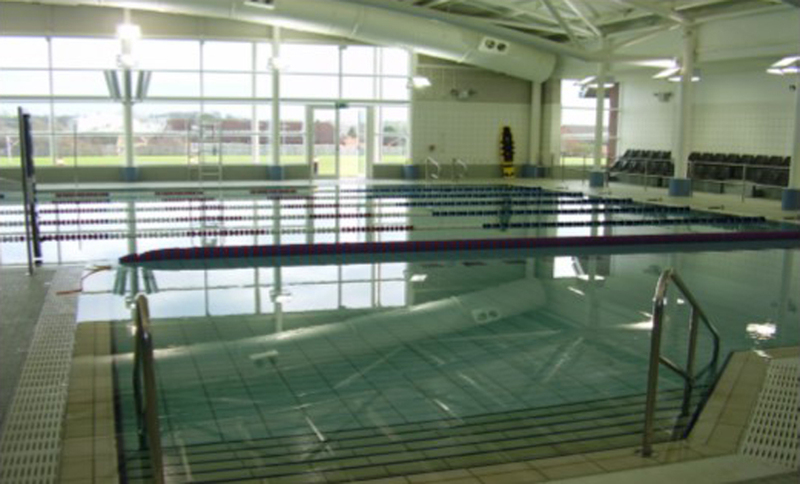 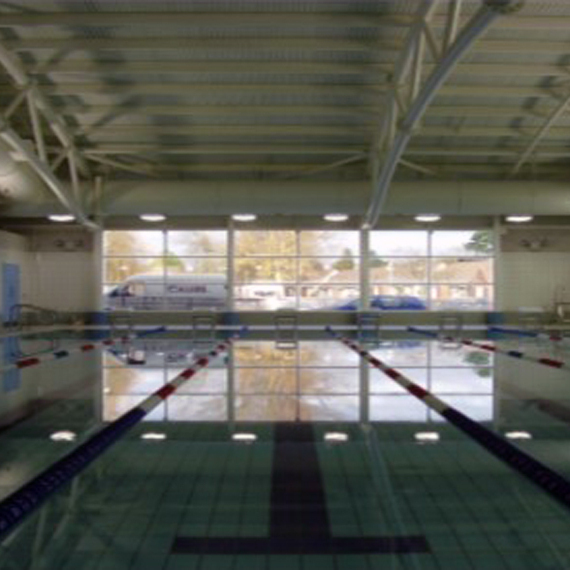 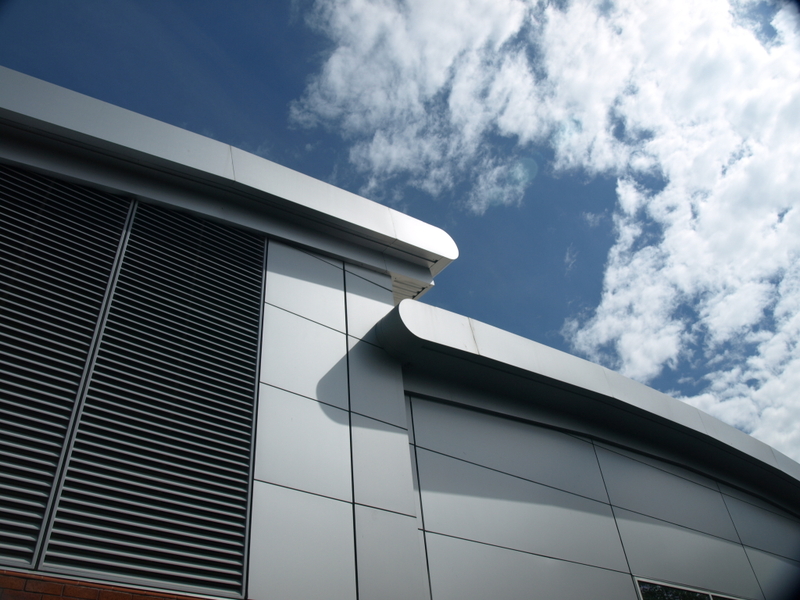 The £2.2m pool for Herefordshire Council is located adjacent to the existing Leominster Leisure Centre. 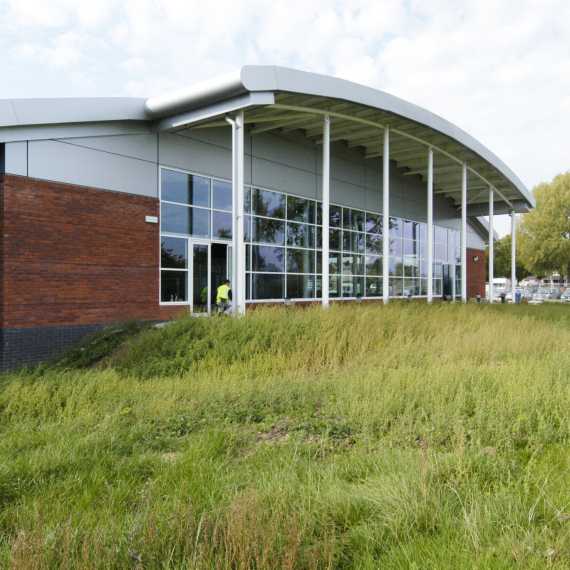 The Project includes a new reception area allowing access to both the dry and wet sports and a new café area. 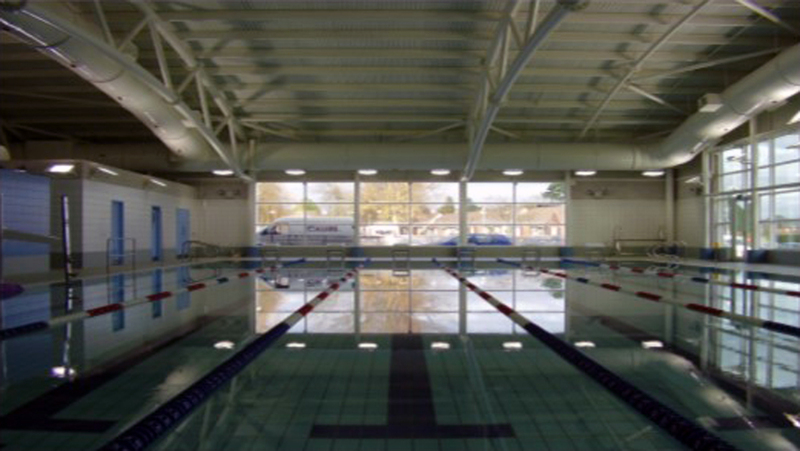 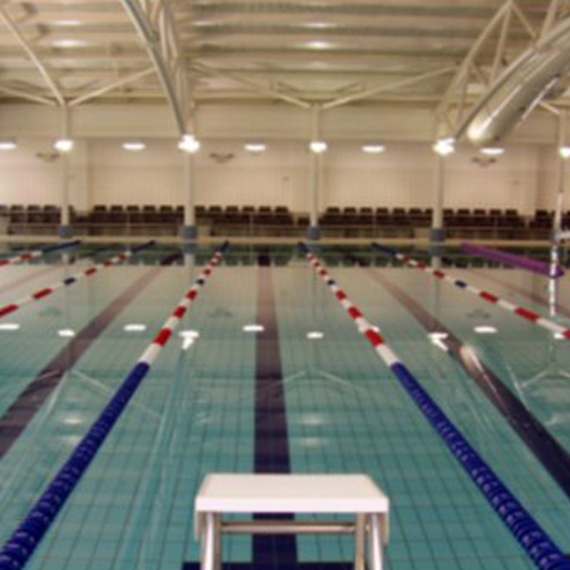 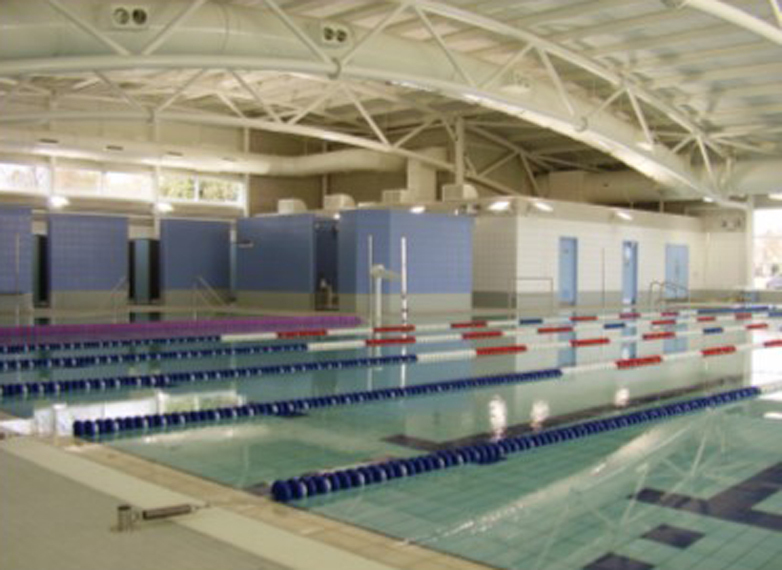 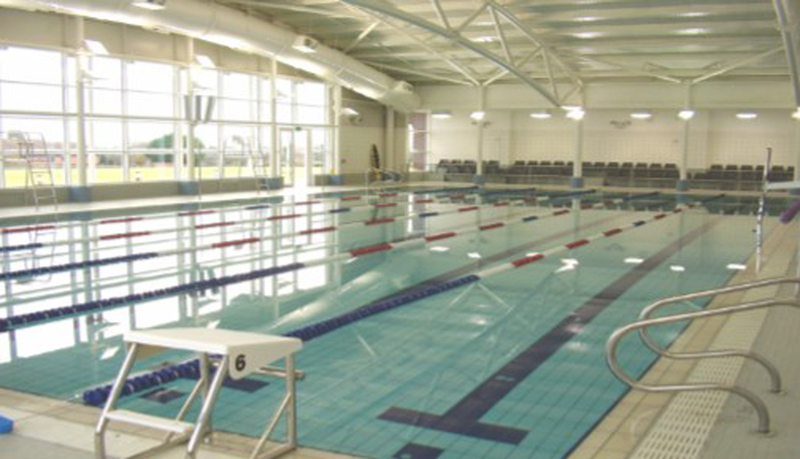 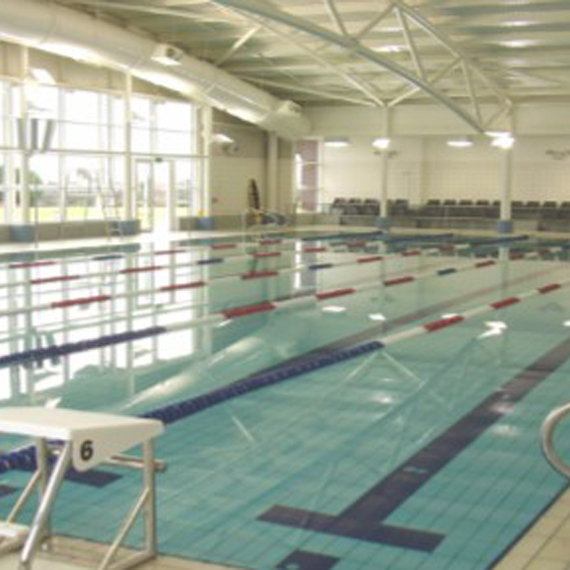 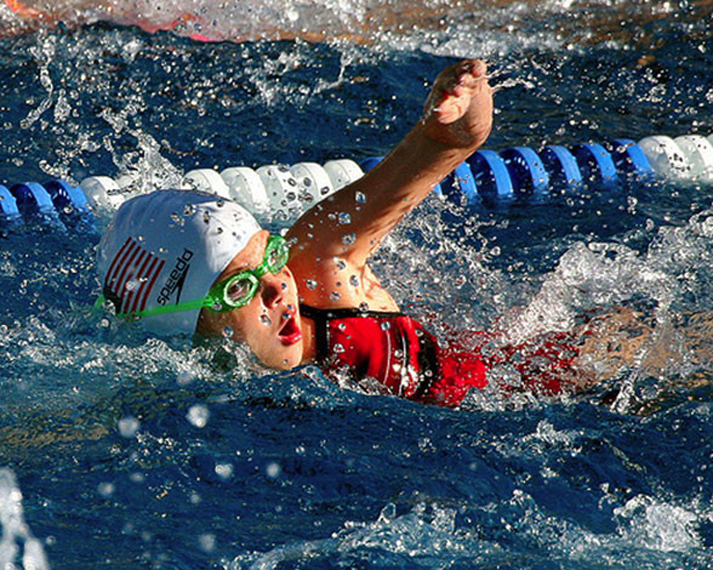 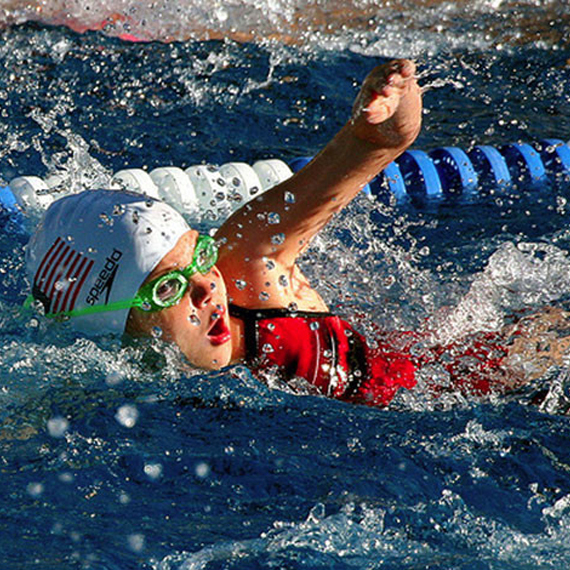 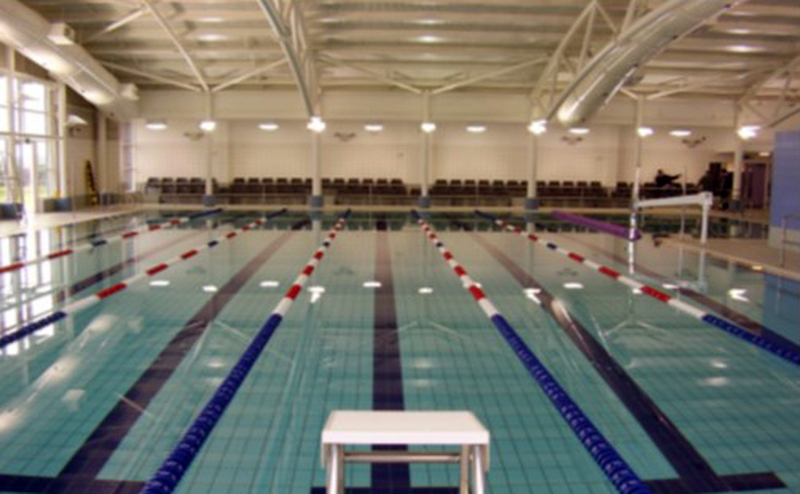 The 6 lane 25 m pool includes lane racing facilities and a dedicated area for learners. 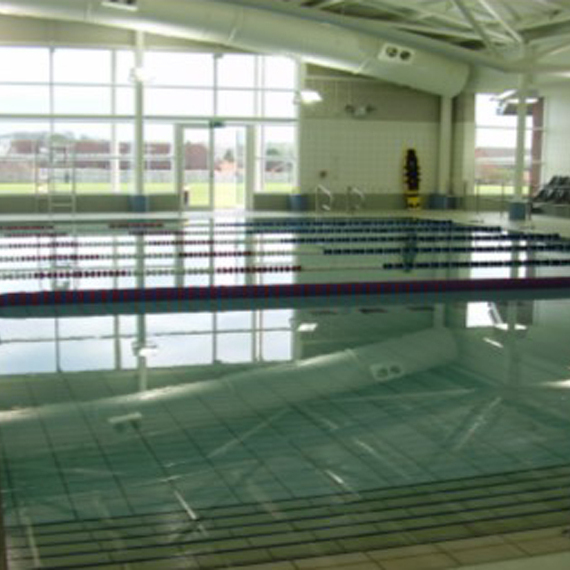 The internal environment is controlled by the use of a full air-conditioned system linked to the water and air temperatures and the up to date filtration systems include an ultraviolet oxidation process. 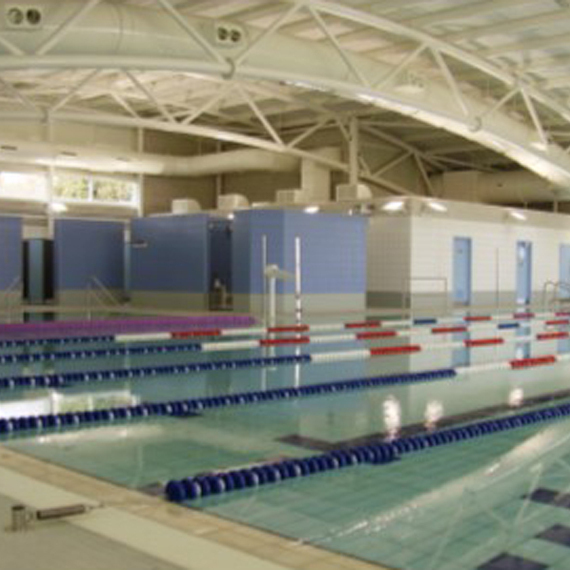 The steel framed construction features exposed circular columns internally and curved tubular trusses with an acoustically lined metal roof. 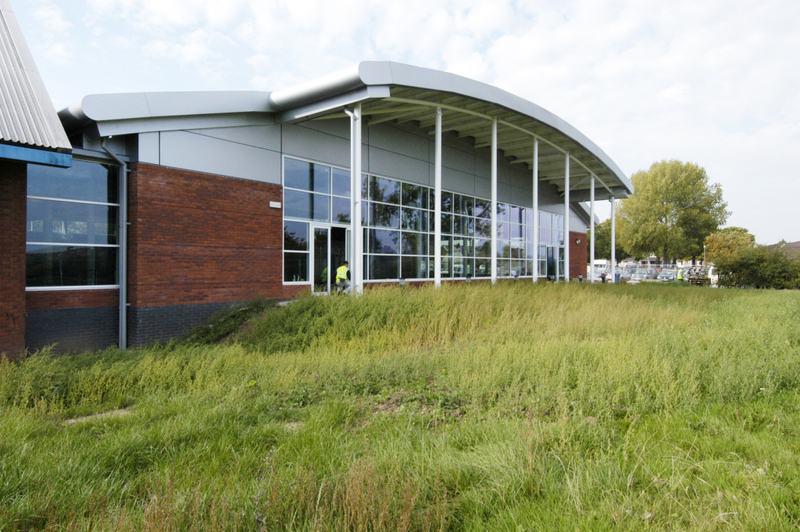 Externally the building is clad using curtain glazing, powder coated panels and matching facing brickwork to the existing Leisure Centre.